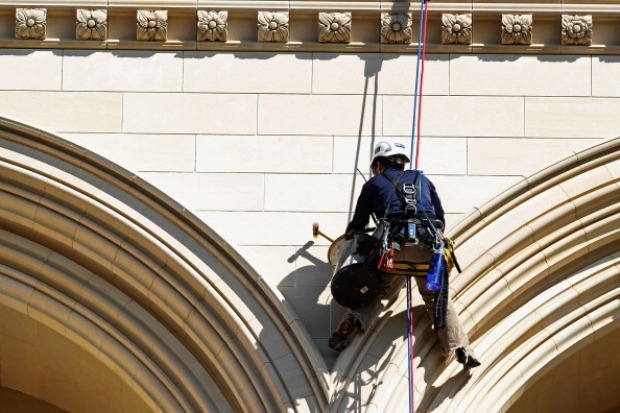 The National Cathedral plans to open its central tower to the public for one day to continue the “tower climb” tradition. The central tower’s 333 steps will be open to the public Saturday, March 24. The top of the tower is the highest geographic point in the city and offers a spectacular view. The central tower sustained significant damage during the earthquake in August but was deemed structurally sound and safe for visitors. 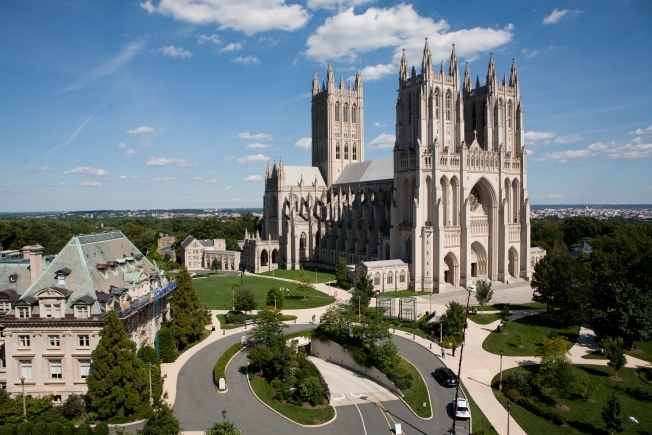 “A long-standing tradition at the Cathedral, this is an opportunity for visitors to climb the 333 steps starting in the crypt level of the Cathedral, all the way up to the bell ringing chamber of the central tower -- the highest point in our nation’s capital," a National Cathedral spokesperson said.